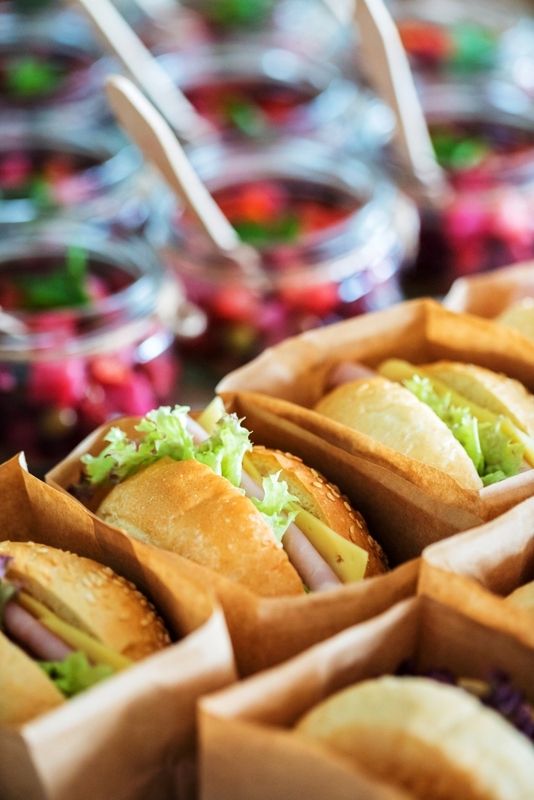 You can depend on us for all of your catering needs, from providing culinary delights and professional staff, to rentals, decor and music, even photography. The food will taste as fabulous as it looks, and the venue will be perfect for the occasion. We strive to use as much seasonal, local and sustainable ingredients whenever and wherever possible, with our focus foremost on quality. We can cater unique Hors D’oeuvres, Buffets, and complete formal sit-down meals. Request a free quote for your next event and receive 10% off. Decadent Catering has been catering special events in the Greater Toronto Area and beyond for more than 20 years. From in-house corporate cocktail parties to 500 + tented galas, Decadent Catering gives our clients the assurance that every single one of your guests leaves your event feeling that they have been taken care of in the very best of ways. From concept, to development, to execution, you can rely on Decadent Catering to produce a seamless event. We can handle every aspect of your function so that you don’t have to, and we never miss a beat. Enjoy being a guest at your own party! 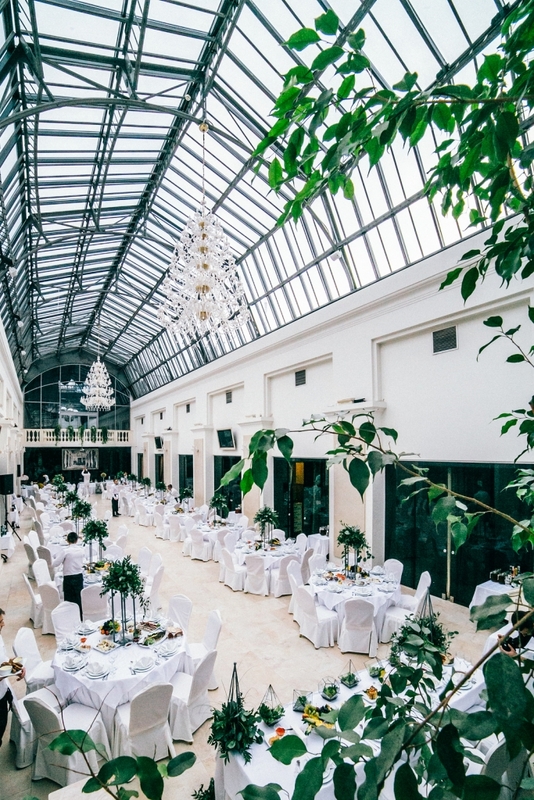 Finding the right venue is essential to any successful event. Our planners will create a unique event design and customize a menu that suits your taste and budget. Fabulous food, captivating venues, and premiere service are always on the menu when you plan your event with Decadent Catering. Create a special event that will have guests talking long after the lights have gone up – for all the right reasons. As Toronto’s premier Catering Company, Decadent Catering has a simple mission: To provide each and every client with an experience that exceeds their expectations. The food will taste as fabulous as it looks, and the venue will be perfect for the occasion. From preparation to presentation, we take the utmost pride in providing unique Hors D’oeuvres, Buffets, and complete formal sit-down meals that are not only delicious to the palate, but also a feast for the eyes. We strive to use as much seasonal, local and sustainable ingredients whenever and wherever possible, with our focus foremost on quality. We understand that deadlines and budgets are there to be met, and we place the utmost importance on the clarity of our quotations and on our ability to see the bigger picture, without ignoring the finer details. Let Decadent Catering help you plan your next breakfast meeting, boardroom lunch or cocktail party! We can also provide catering for annual general meetings, lunch and learn sessions, workshops, orientation meetings and training sessions. Browse our pre-planned, winning menus, or let us help you design a personalized menu for your occasion. We strive to source our ingredients locally, and from only the top suppliers, with an emphasis on sustainable and seasonal ingredients, so you know that you are always getting the very best. Please click to view our menus in PDF format. » BBQ Menus – NEW Menu – Coming Soon! Request a free quote for your next corporate event and receive 10% off.